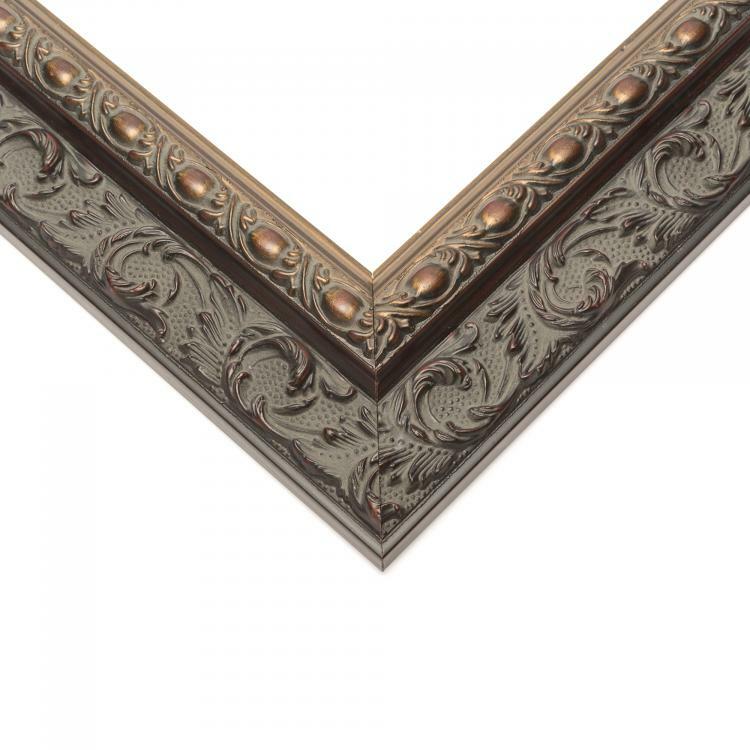 Even though your wedding is over, the memories will live on. 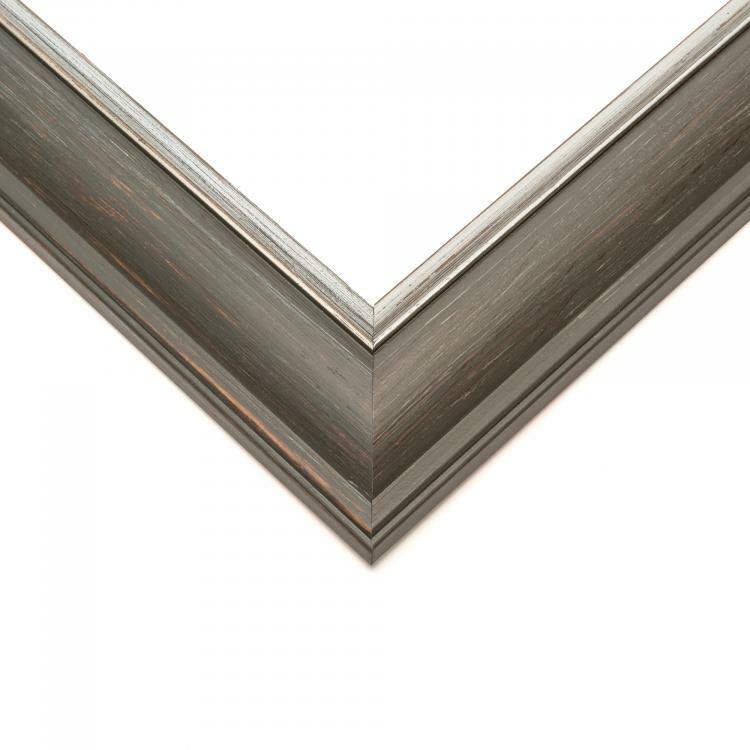 That's thanks to the stunning pictures that captured your big day. 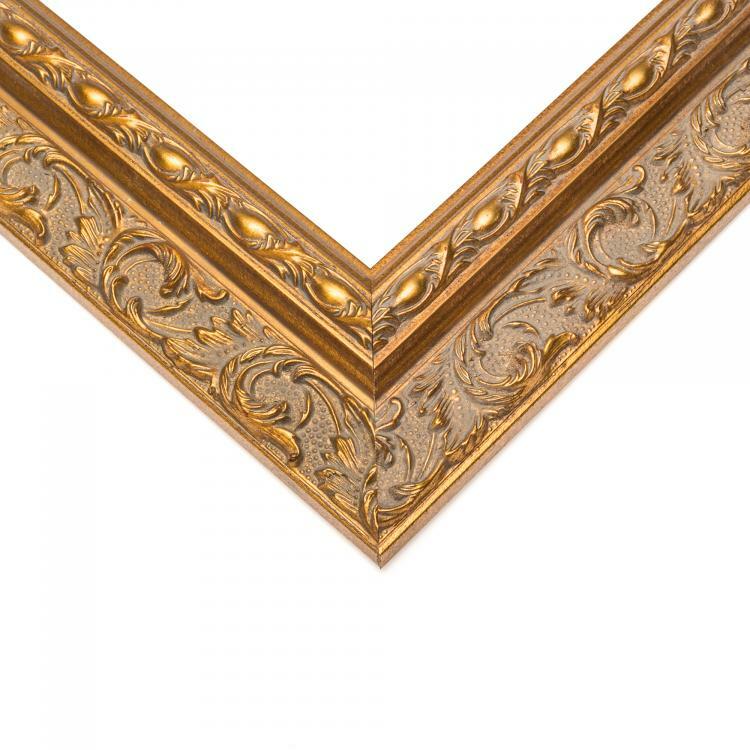 You can relive the special celebration by displaying those pictures in our wedding frames. 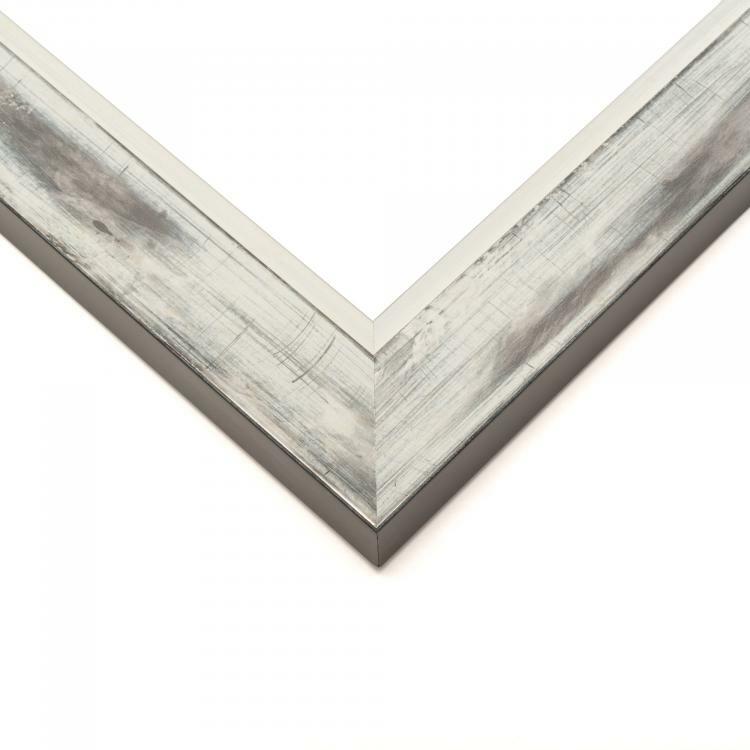 These frames are the perfect way to showcase your wedding photos in all their glory. These handcrafted frames were designed to showcase the photographs from your wedding. 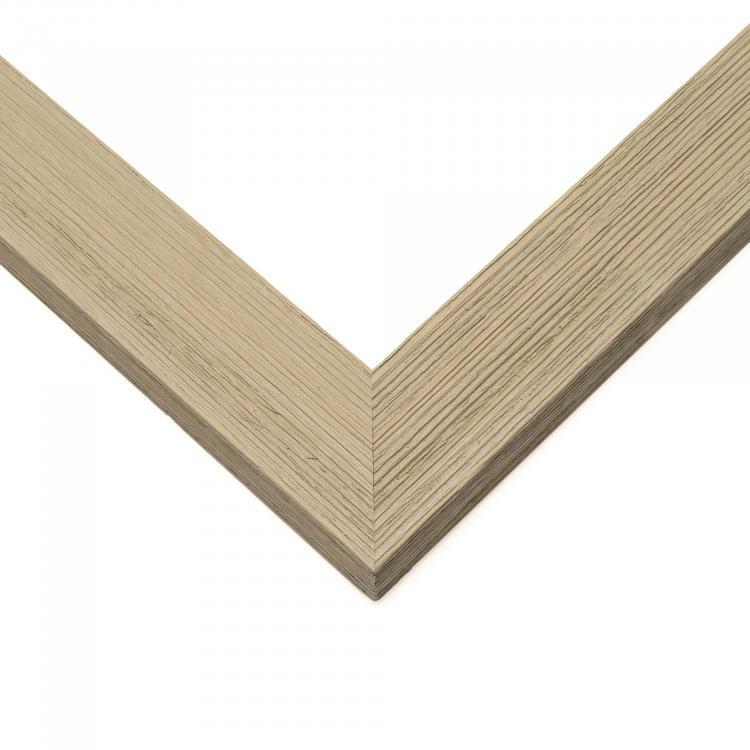 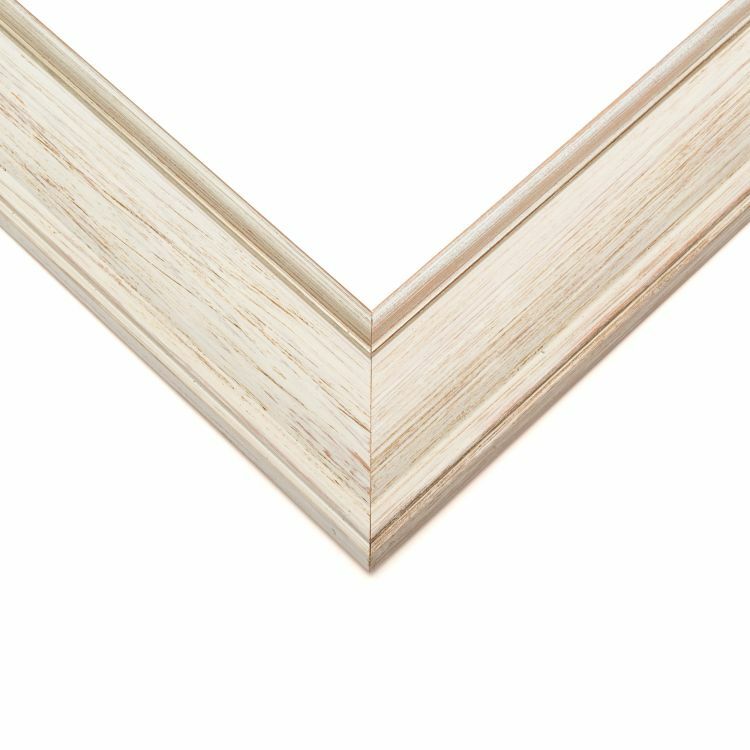 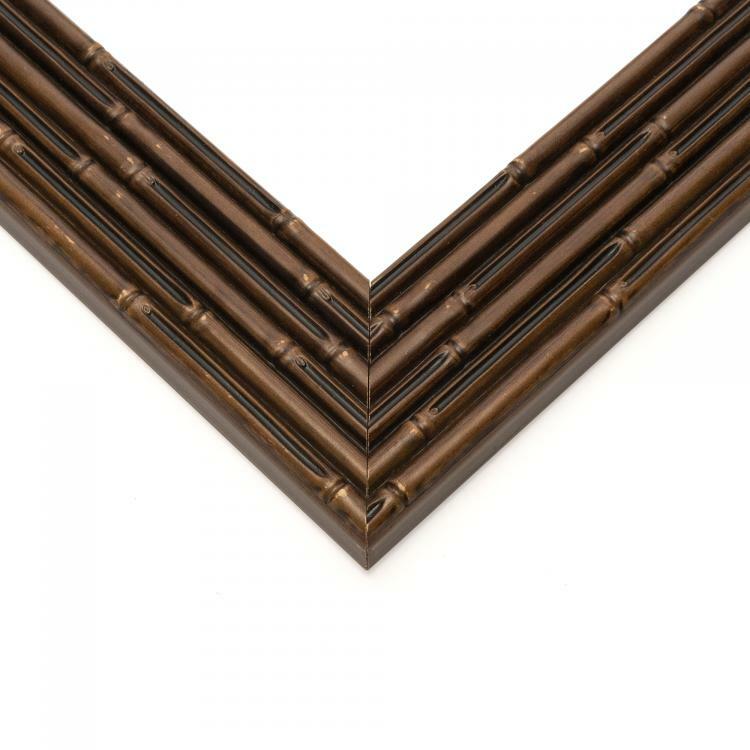 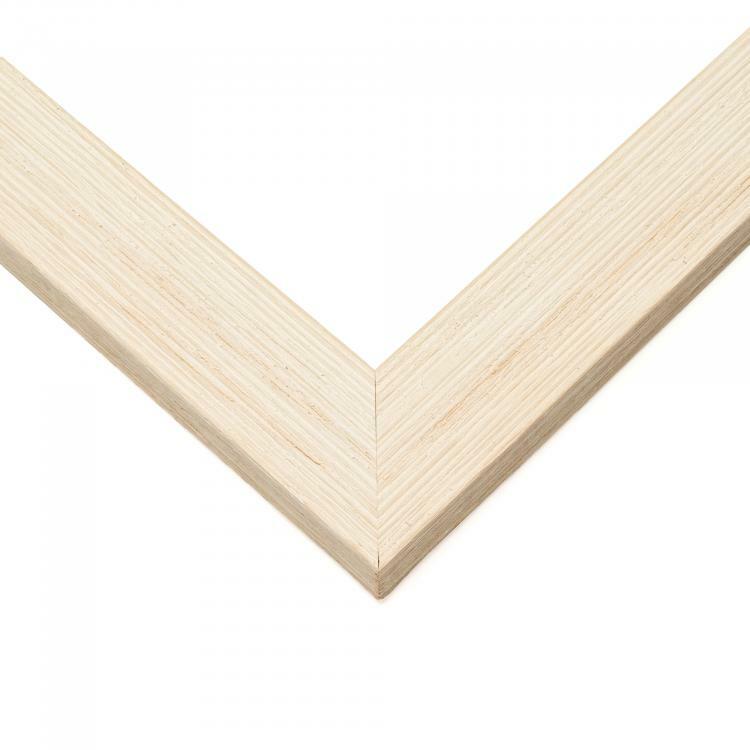 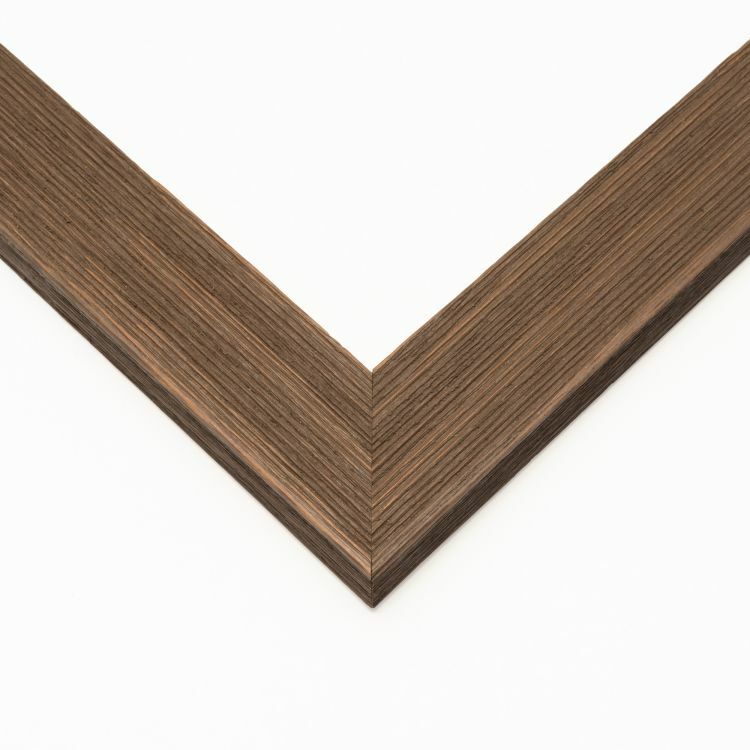 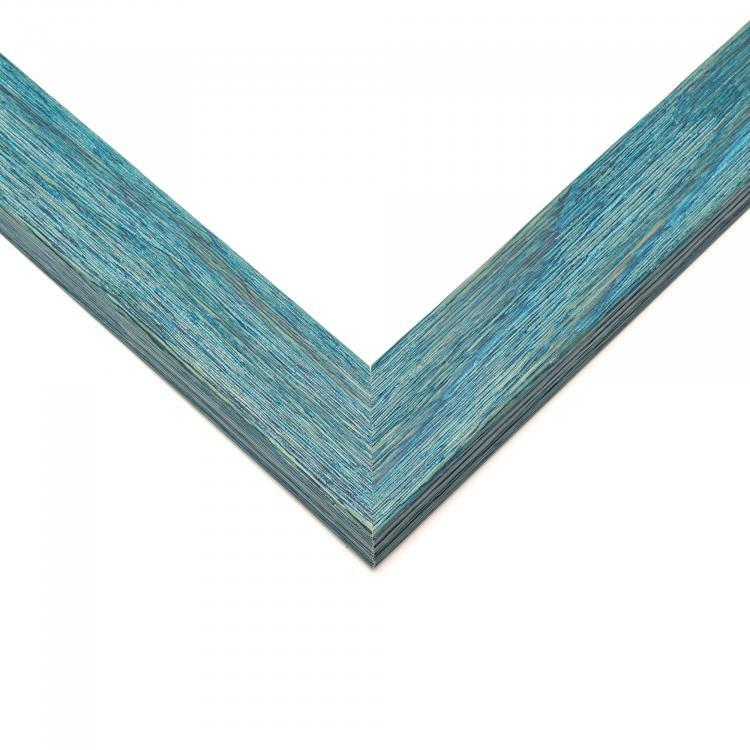 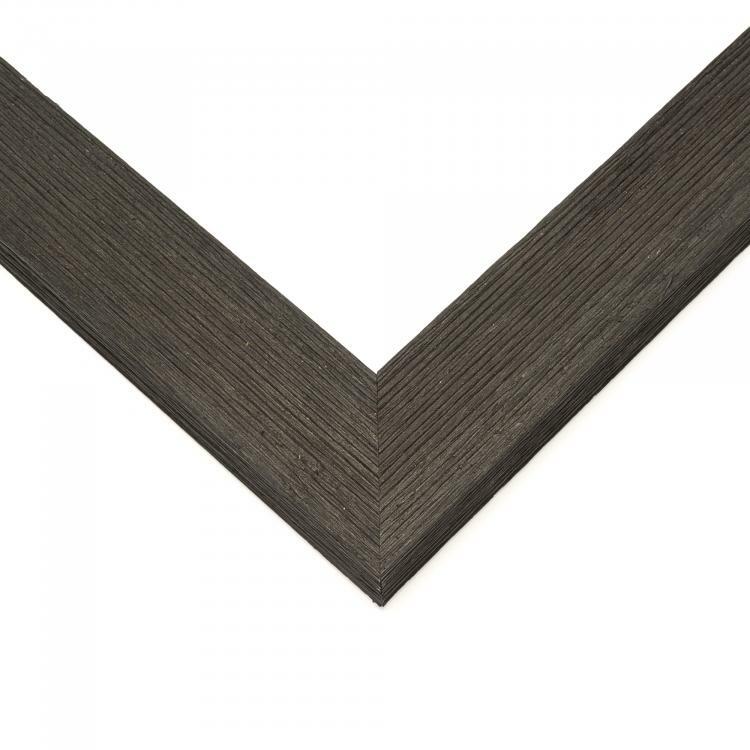 We offer a variety moulding shapes, colors, and sizes so that we're sure to have a wedding frame that suits your photographs. 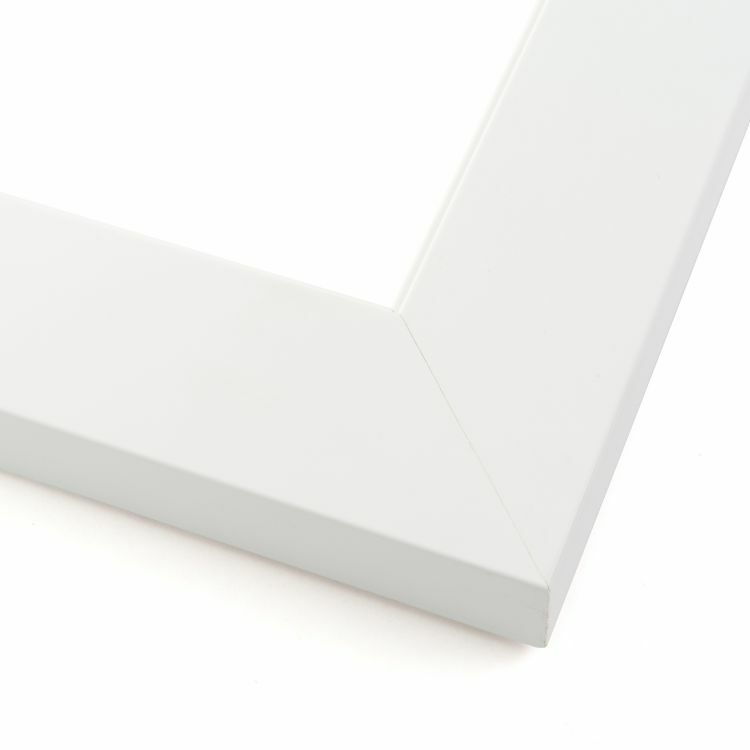 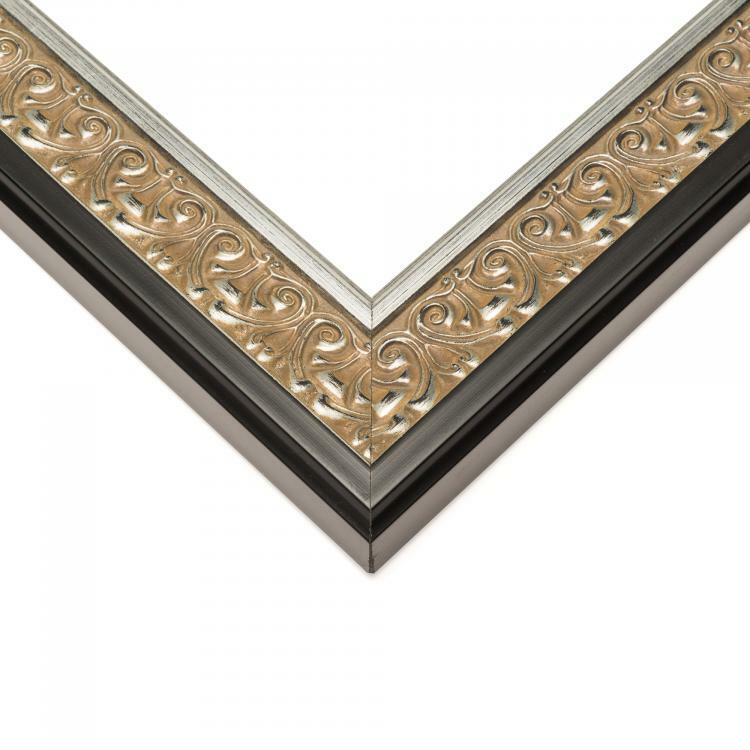 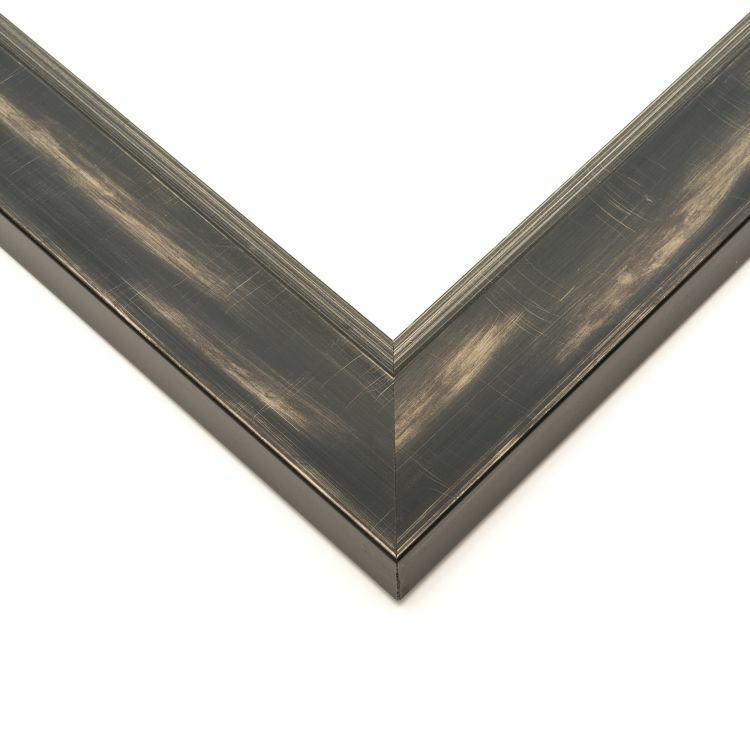 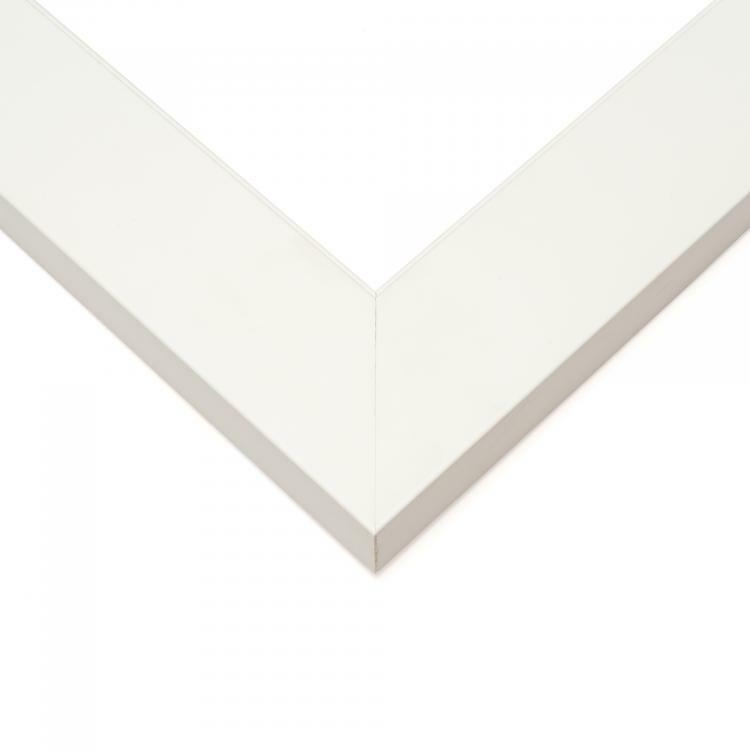 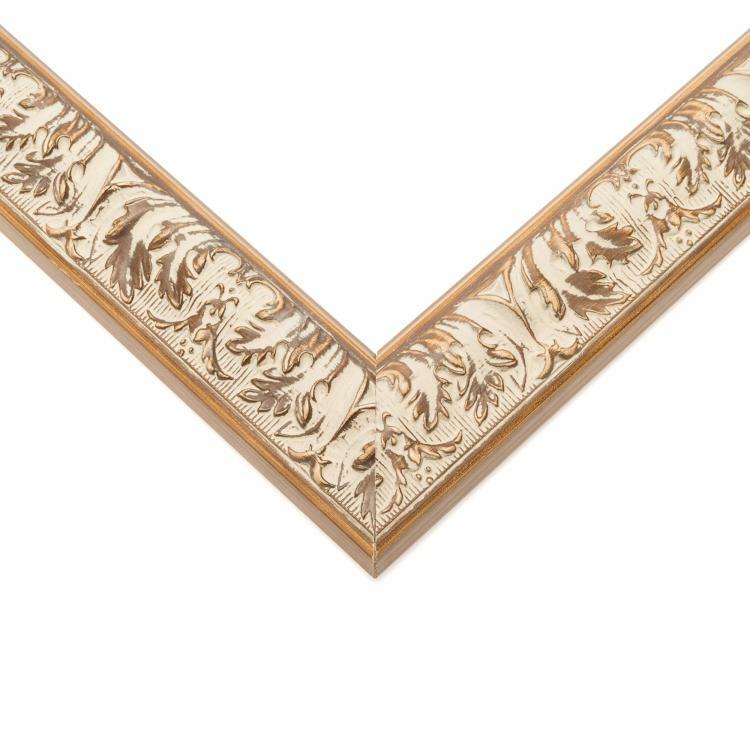 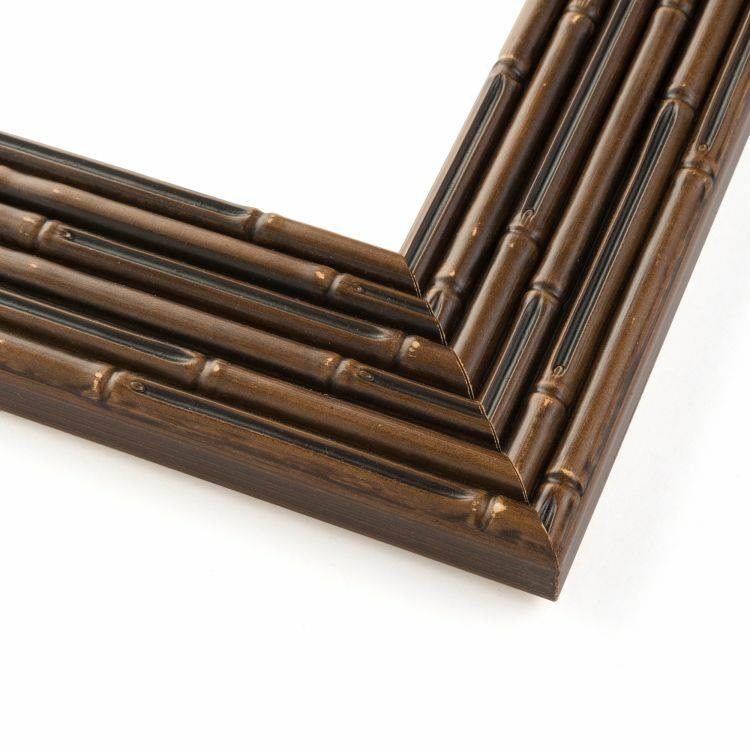 From ornate to simple, our inventory of wedding frames will help you showcase your wedding pictures in all their glory. 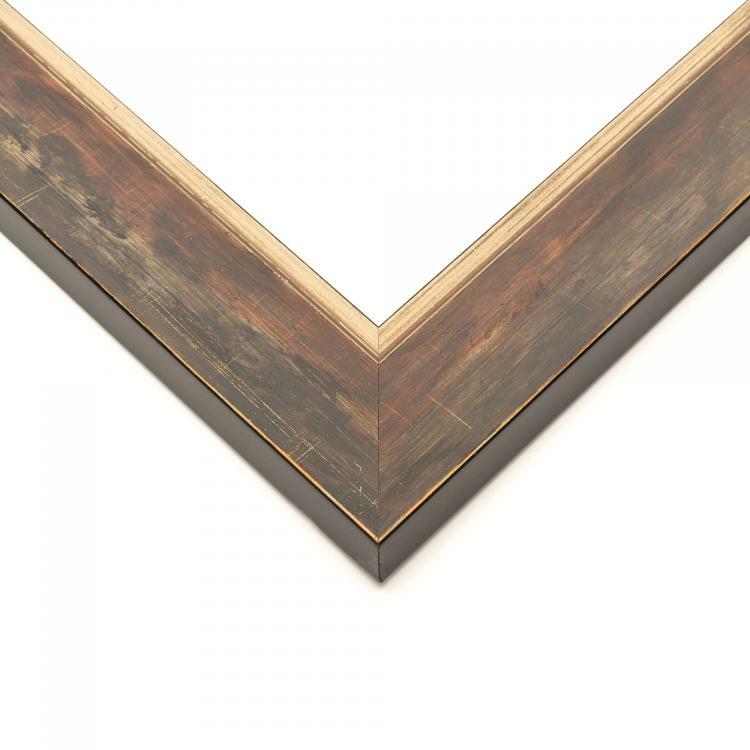 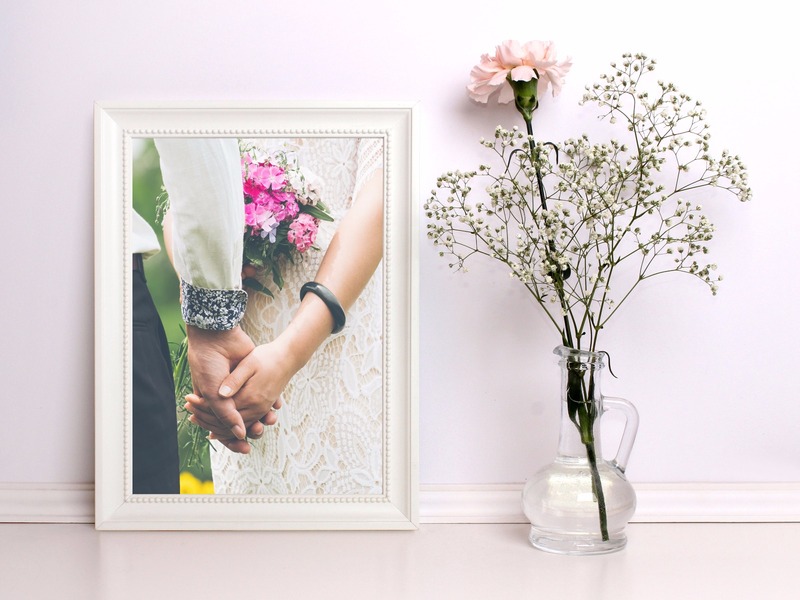 These wedding frames will help incorporate the photographs from your big day into your home or office décor to showcase this next chapter in your life.